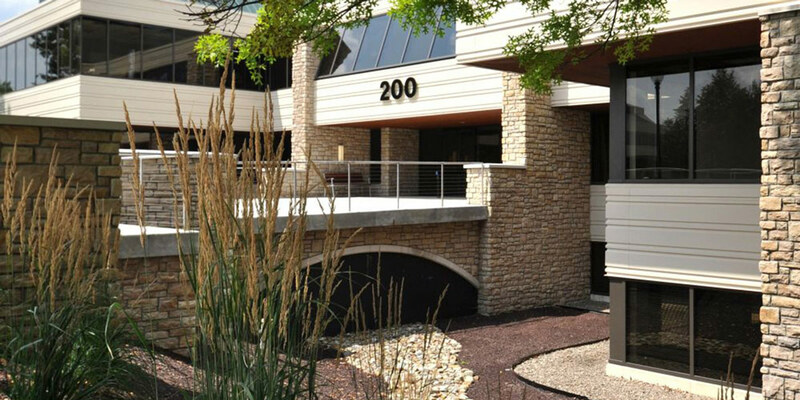 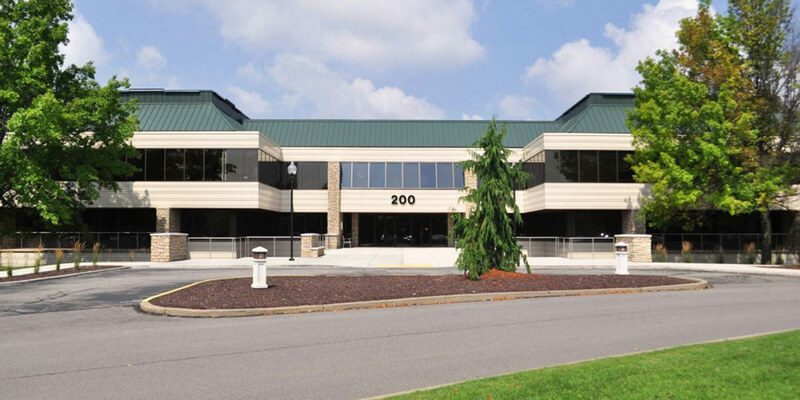 MBM provided general contracting services on the interior renovation of all 3 floors at 200 Cherrington Corporate Center in Moon Twp., PA as well as exterior upgrades. 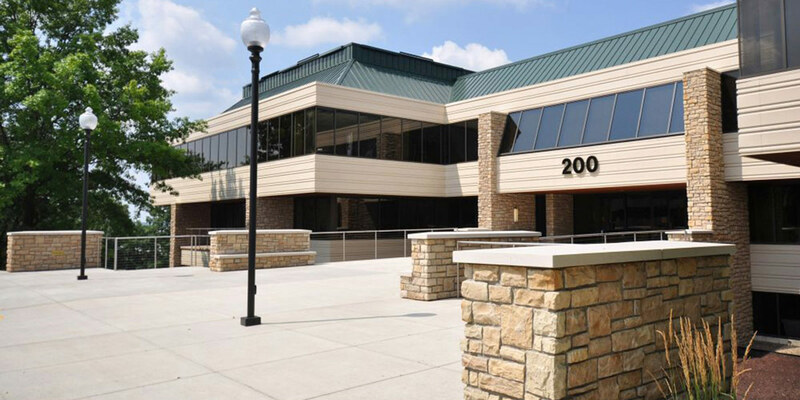 Exterior demolition scope of work included removal of the cedar siding, asphalt shingle roofing, CMU & EIFS, parapet flashing, pavers, and concrete walkway. 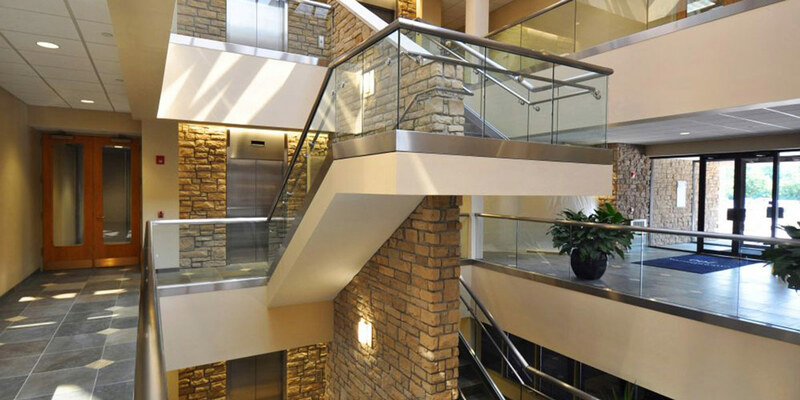 MBM installed a new exterior metal panel system, new stone veneer, new metal roofing system, new stainless steel handrail system, new parapet flashing, and a new stucco finish system. 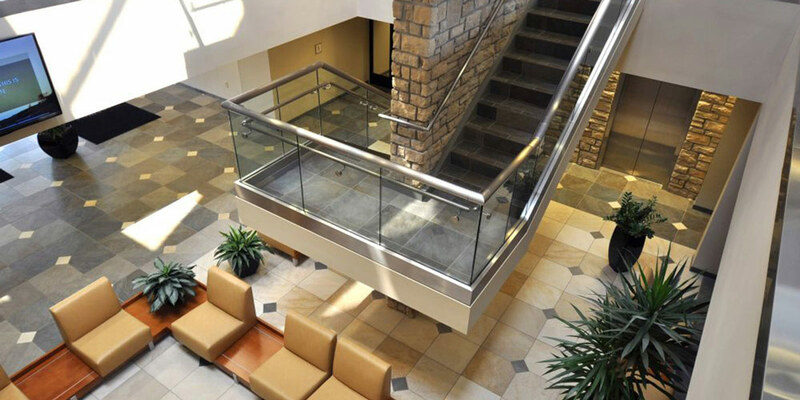 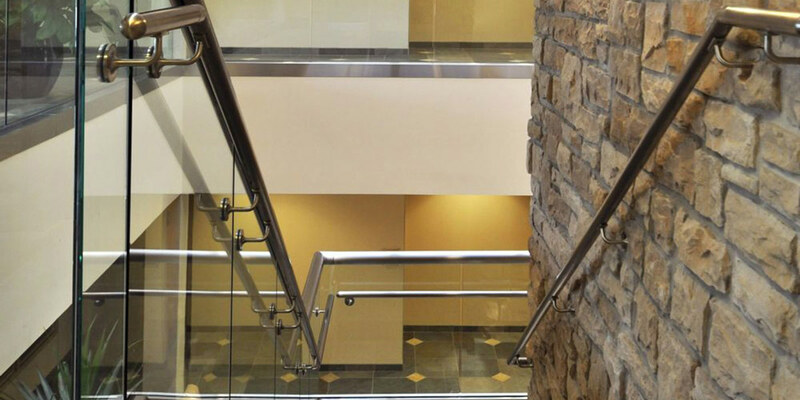 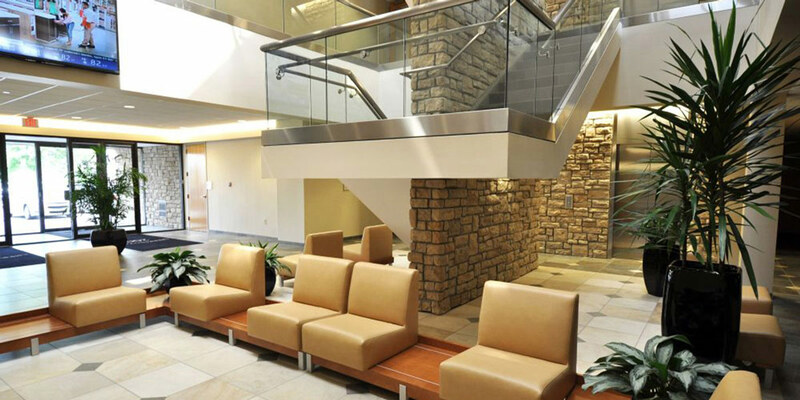 Interior renovations included new flooring, wall finishes, handrail system, stone veneer, and new elevator finishes.